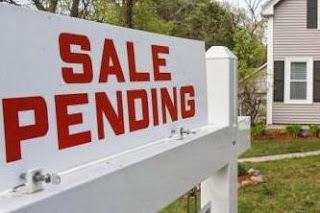 Existing home sales in the West were off 7.3 percent in June from a year ago and 2.3 percent nationally, according to new figures out today. This comes after other statistics already this month showed Phoenix with the biggest slowdown among major U.S. markets in home asking prices between June 2014 and June 2013. Laggard wage gains are also not keeping up with rent prices, making it harder on some tenants and putting some downward pressures on multifamily rates.